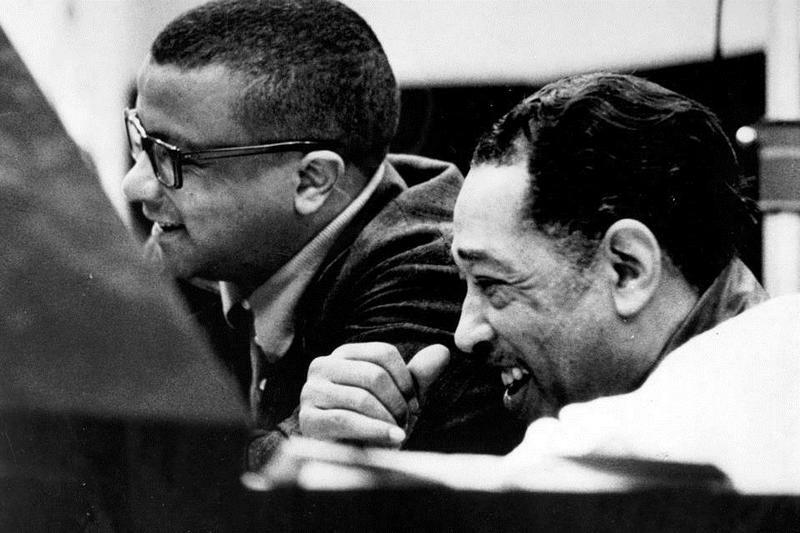 The collaboration between Duke Ellington and Billy Strayhorn lasted nearly 30 years and produced some of the best American music of the 20th century. 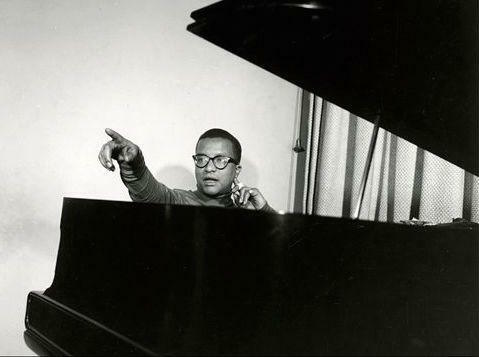 The second episode of our Billy Strayhorn centennial birthday celebration focuses on his masterpiece 'Lush Life'. 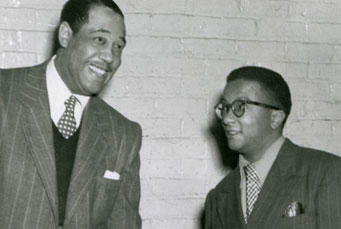 "Jazz Currents" celebrates the birthday centennial of the multi-talented Billy Strayhorn. Episode two will focus on Strayhorn's masterpiece 'Lush Life', including some of the definitive recordings by Nat King Cole, John Coltrane, Johnny Hartman and Strayhorn himself. Drummer, composer and bandleader Billy Hart was born in Washington D. C. and is celebrating his 75th birthday in November. 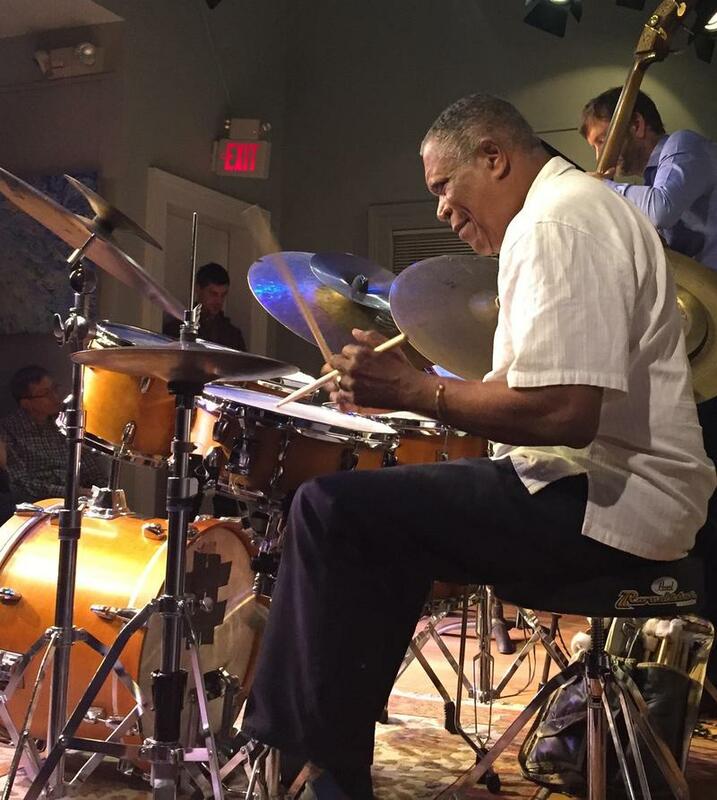 When many people would be slowing down, Billy Hart continues his commitment to sharing his knowledge and experience with everyone he meets. A Jazz Currents appreciation of Billy Hart, by Keith Hall. 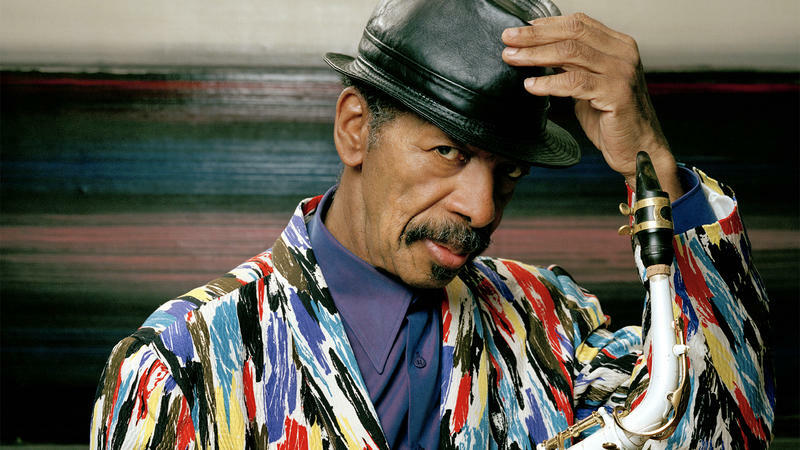 Iconic composer and saxophonist, Ornette Coleman, is remembered for widening the options in jazz and helping to change its course forever.